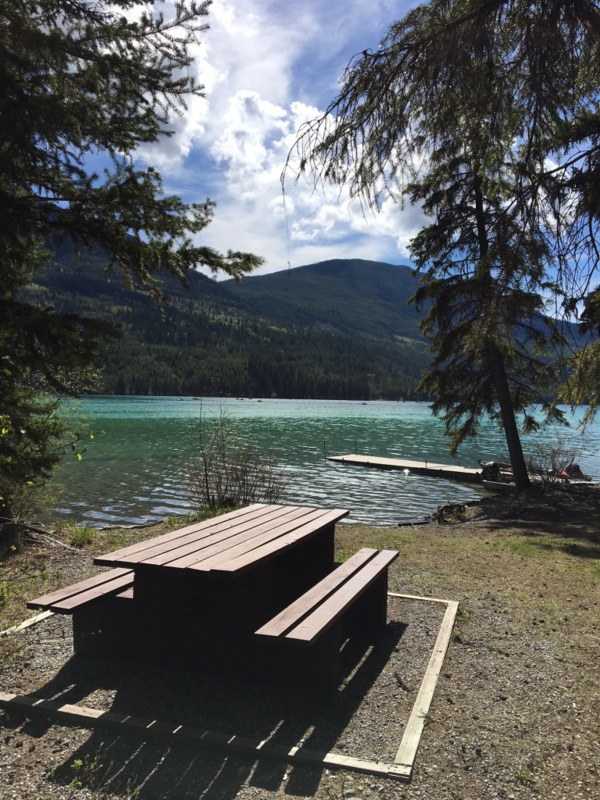 Site Description: Most campsites offer shade and easy lake access. The first group of sites is accessible by trailers. A boat launch and day-use parking area are also provided. The second group of sites further south has no trailer turn-around area. Water-skiing is prohibited. Whitetail Lake Recreation Site is busy during the months of May and June for trophy fishing. The fishing here is generally productive. 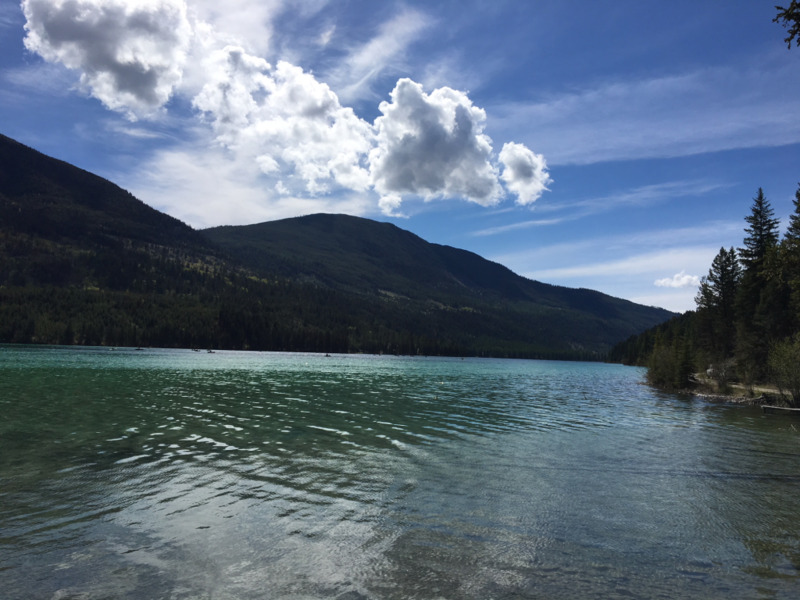 The lake is managed for trophy fishing by the Ministry of Environment and is stocked annually with Gerrard trout and medium sized Brook Trout. Restrictions on quota and size apply. See BC Regulations for details. Note: Day-use area is at lake's edge at north site. Driving Directions: Driving time: 40 minutes from Canal Flats. Drive 4.5 kms north of Canal Flats on Hwy 93/95 and head west on the Findlay Creek FS Road. Follow signs to Blue Lake Forestry Camp along the Findlay Creek FS Road and the Deer Lake FS Road. Do not take the final turn to Blue Lake at km 23.5. Stay right at km 25.5, then one more right will lead you to Whitetail Lake Recreation Site near the 28 km mark. The access road is passable by 2WD vehicles with trailers, but may be quite potholed depending on road maintenance scheduling.